Kathy Pickett has been a fan of the Ultimate Warrior since he began his career with the WWE (World Wrestling Entertainment). After his passing in 2014, she began getting signs that increased as she worked with her intuition. What started as a blog that went international transpired into a book of her experiences. She hopes to inspire others by believing in their own spiritual power. She lives in Ohio with her family. *** FREE Spiritual coaching call to any NEW email subscriber! I can guide you to embrace your psychic gifts in a fun way (: Would you like more information about this book? facebook, twitter, youtube, pinterest, and linkedin. 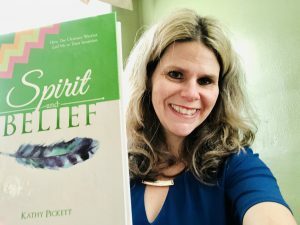 ~~Check out this press release of Spirit and Belief where you can access info about the book, my journey of intuition, how it can work for you, and how I can help! Listen to my national radio interview with Kate Delaney of America Tonight where I discuss my book, following intuition, my spiritual connection with the Ultimate Warrior, and tools you can empower yourself with everyday. 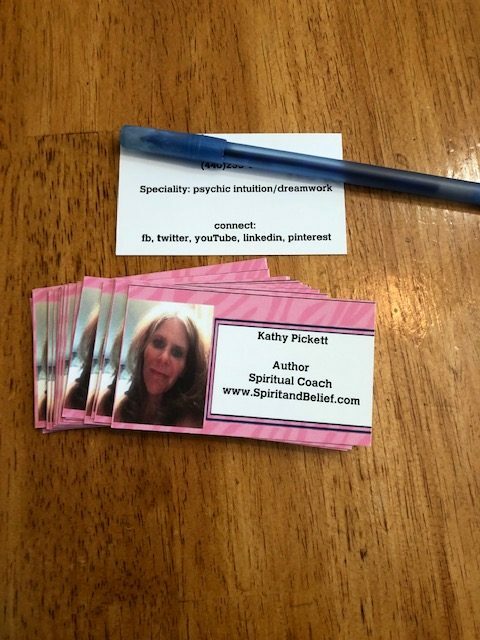 You can access your own psychic gifts naturally and I can explain how! 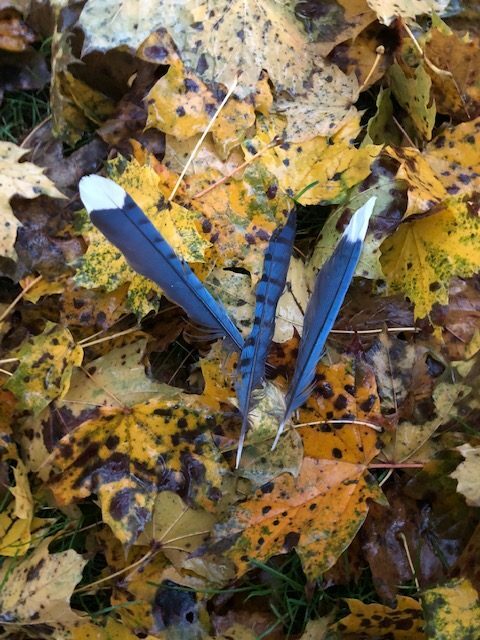 ~~ Search for October 10, 2018, Hour 2, 27:11 mark–12 min. I was a guest on my spiritual group Harmonic Journeys Podcast in Oct. 2018 where I discussed how my international blog got turned into a book. We also talk about youtube, Spirit and Belief, and using your abilities to connect to the Universe. I relate how you don’t need to be a professional medium or have had childhood experiences to have a spiritual awakening. Listen for ways to tap into your own intuition or “gut” feeling and follow the signs. You can connect with anyone in spirit and I share how it worked for me!